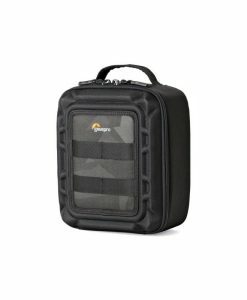 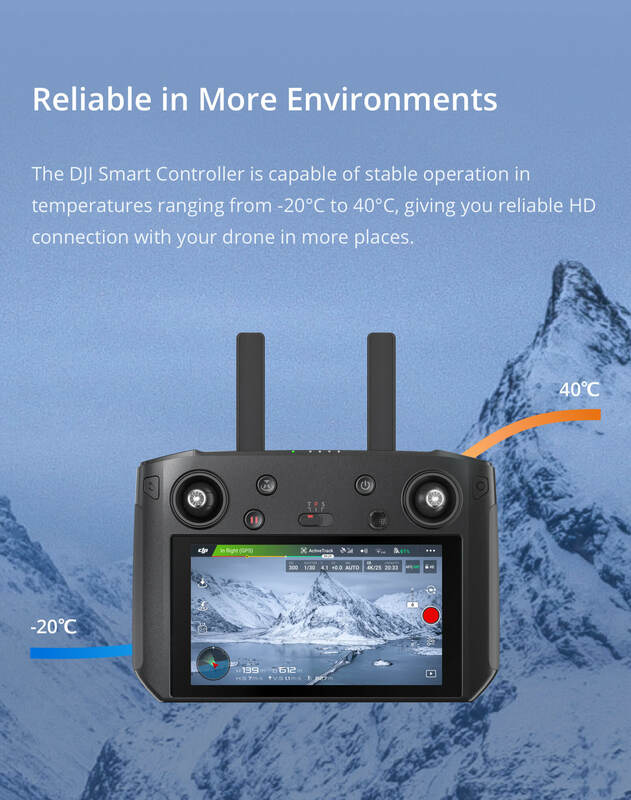 For mer detaljert informasjon trykk på linken her for gå til den offisielle DJI Smart Controller sine sider hos produsenten. 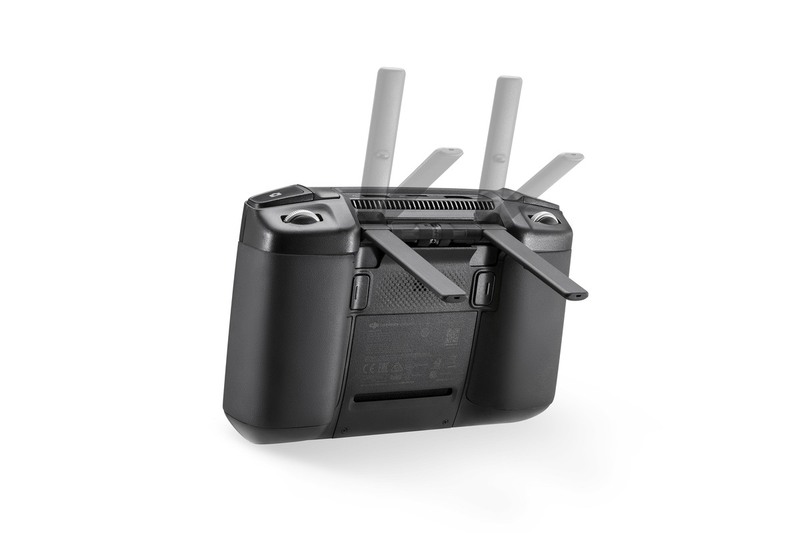 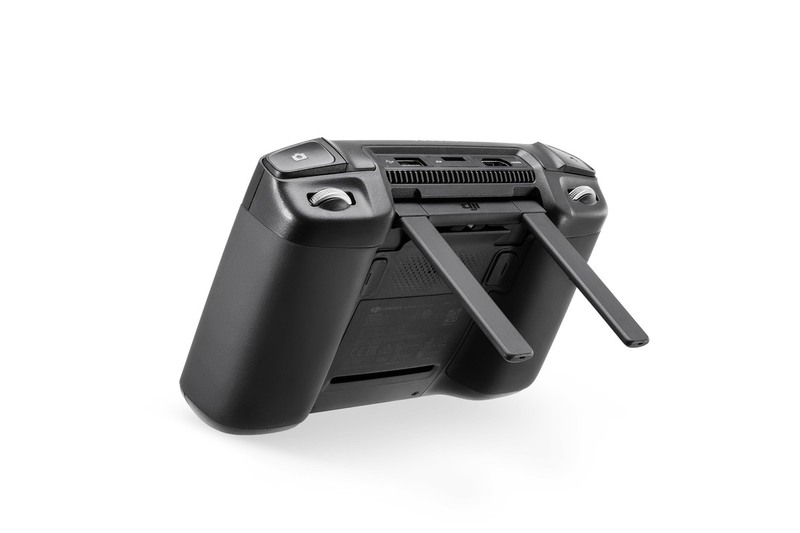 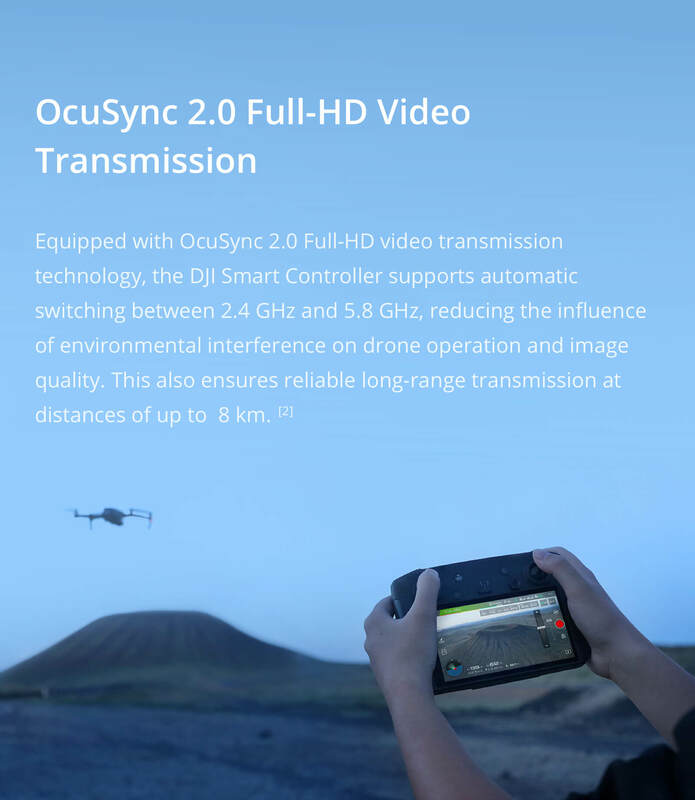 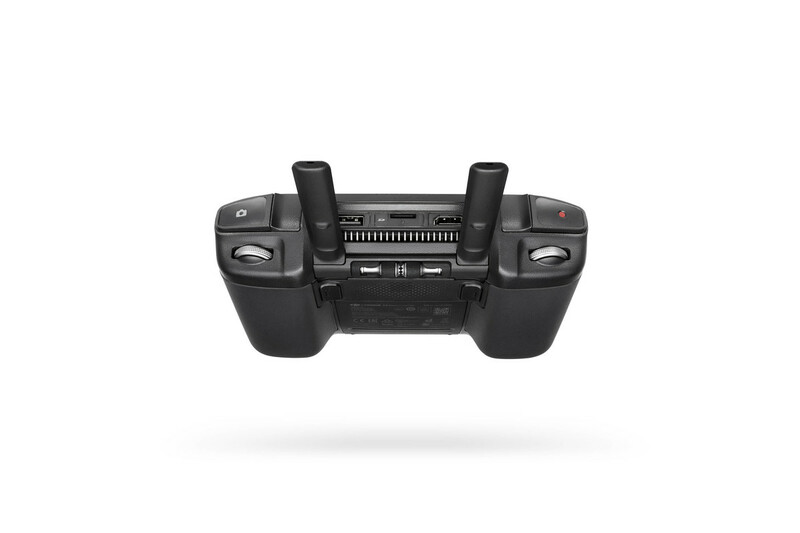 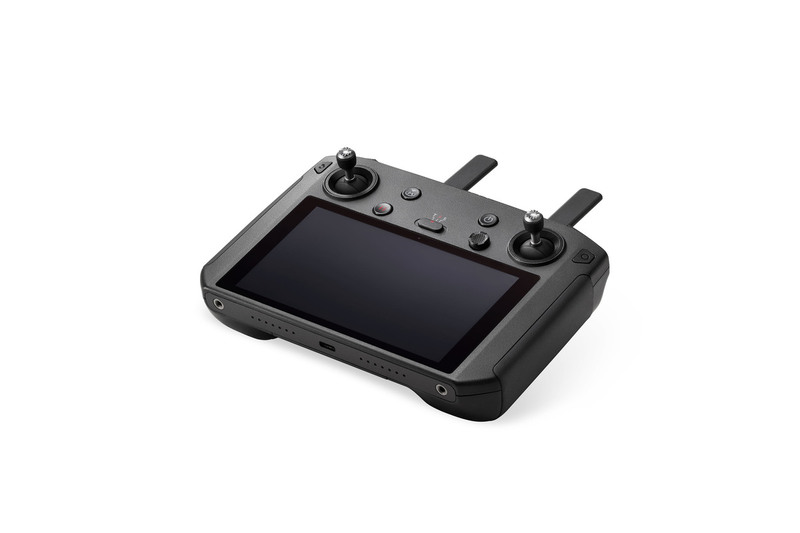 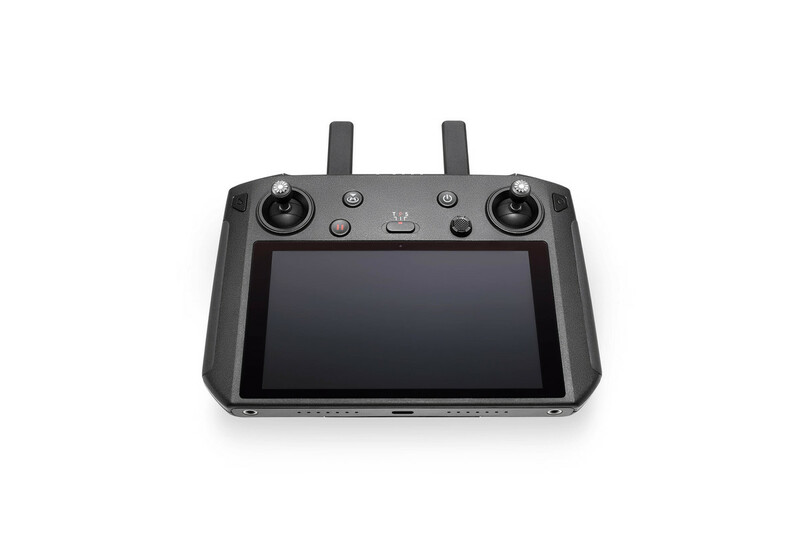 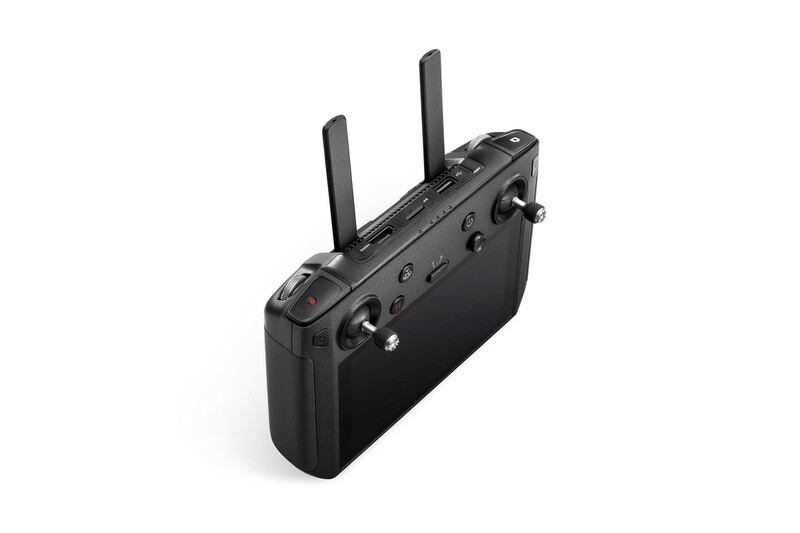 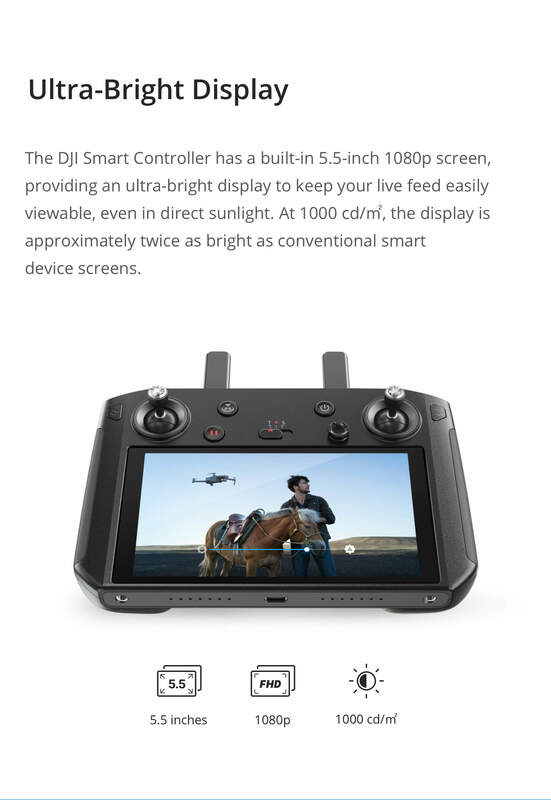 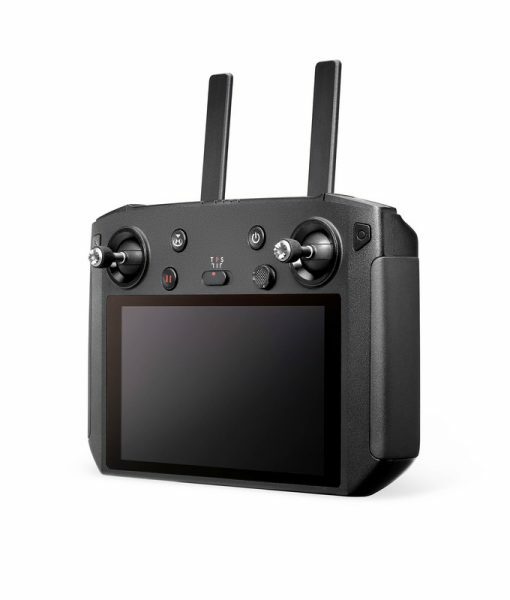 The DJI Smart Controller is compatible with any DJI drone that uses OcuSync 2.0. 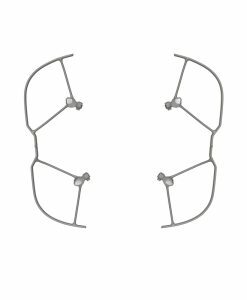 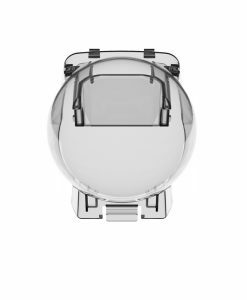 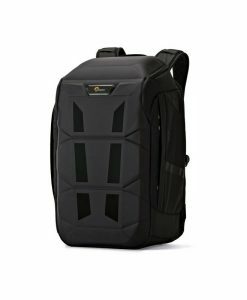 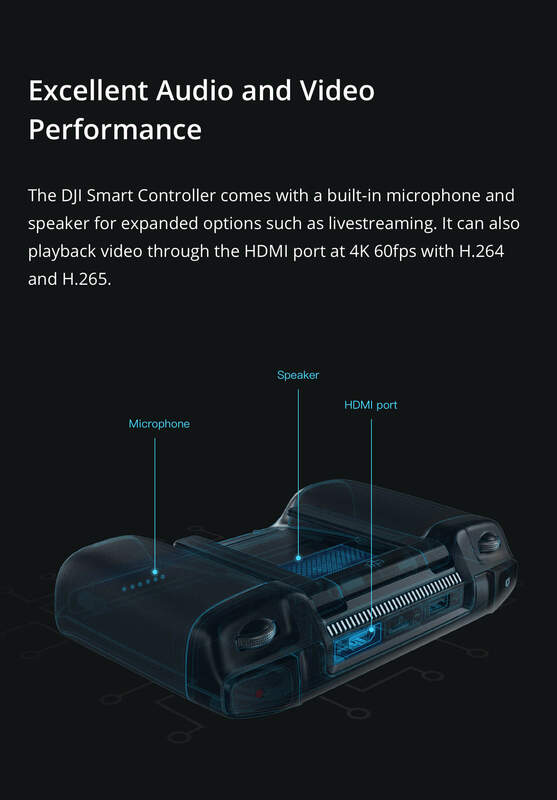 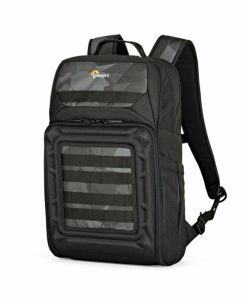 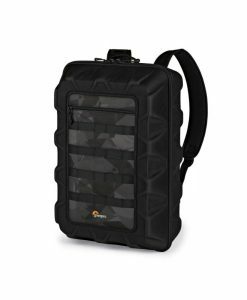 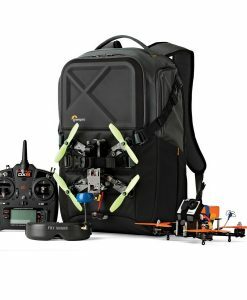 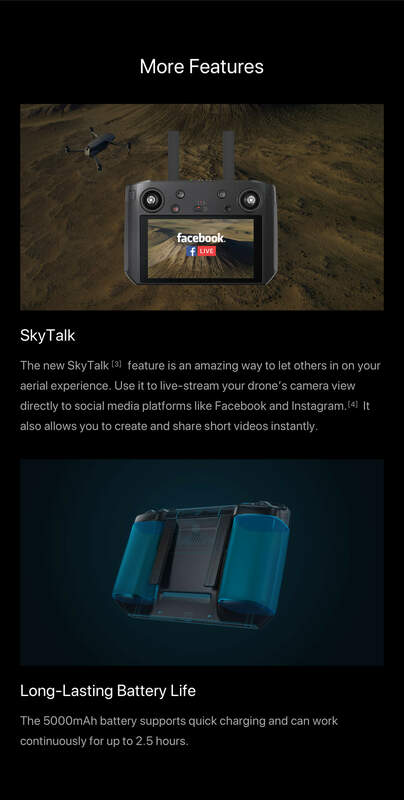 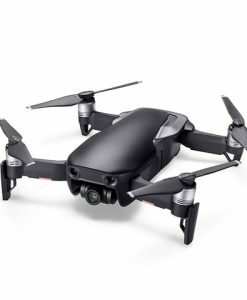 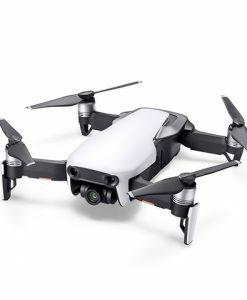 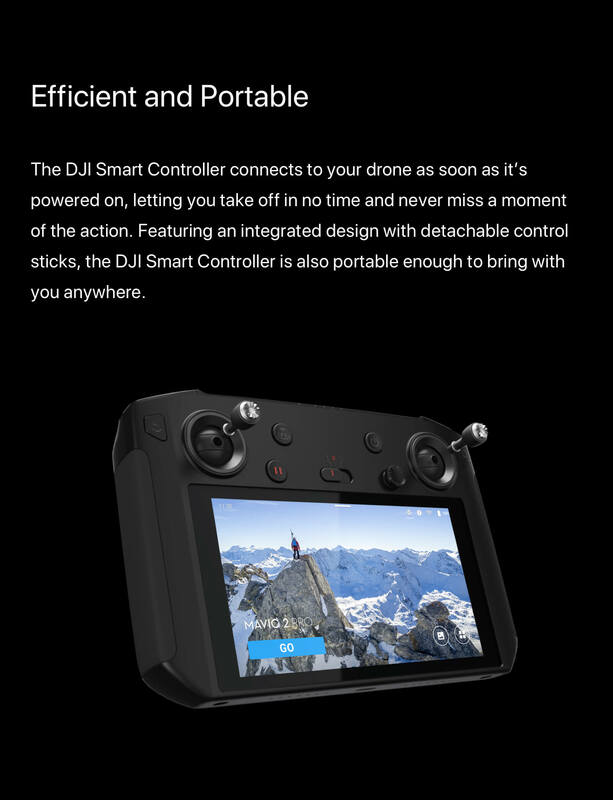 It will also be compatible with Mavic 2 Enterprise. 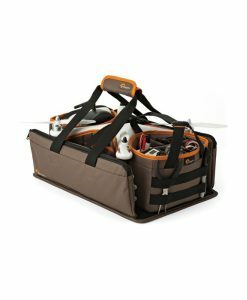 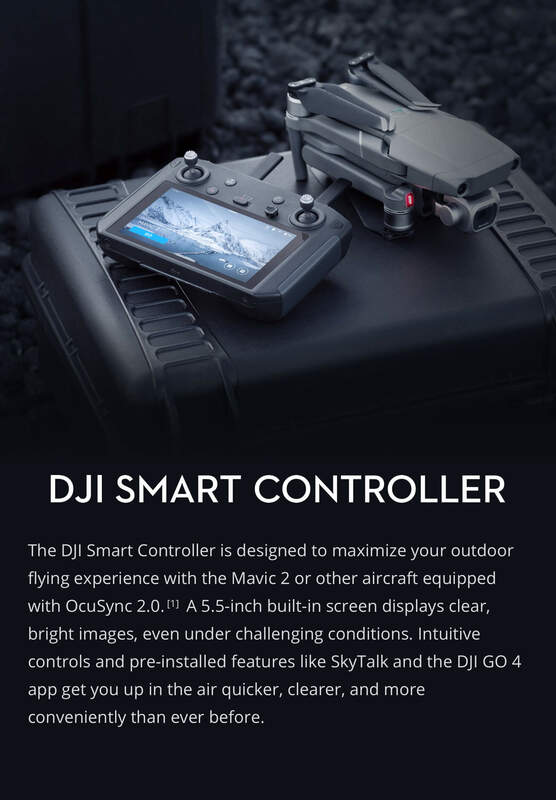 To ensure compatibility, always make sure your aircraft is updated with the latest firmware. 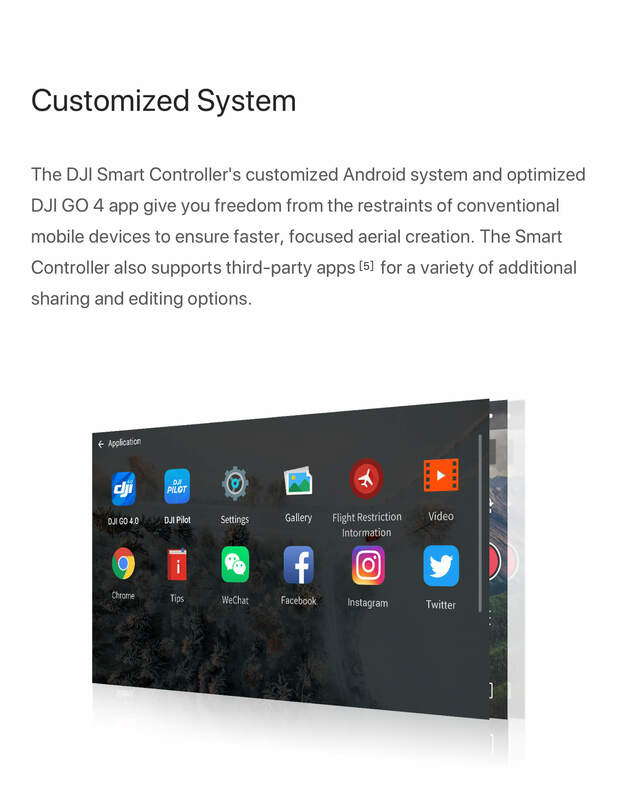 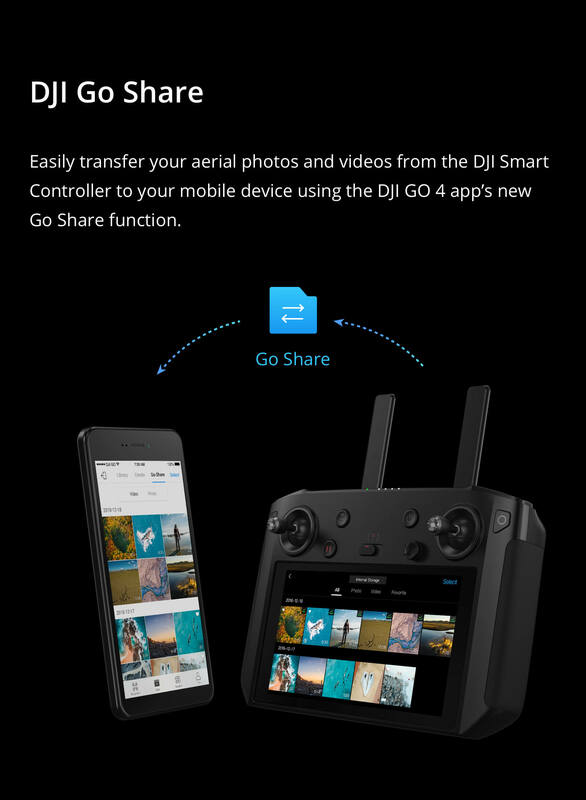 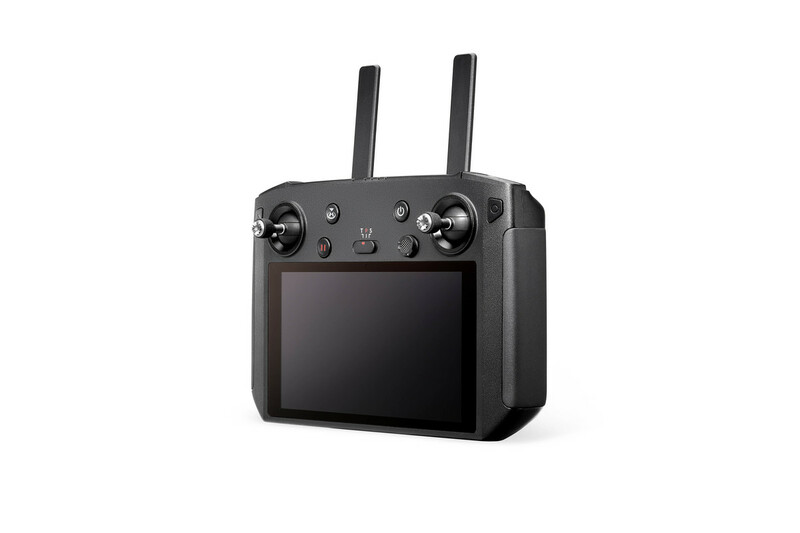 Coming soon, always make sure your DJI Smart Controller has latest DJI Go App and firmware.